On Sale Now! 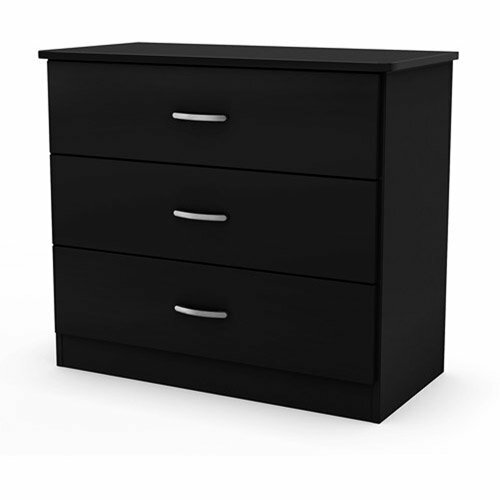 Save 3% on the South Shore Smart Basics 3-Drawer Chest, Black by South Shore at Indsight. MPN: 7436603. Hurry! Limited time offer. Offer valid only while supplies last. The South Shore Smart Basics 3-Drawer Chest, Black, is functional, practical and adaptable. It is suitable for a multitude of storage requirements.